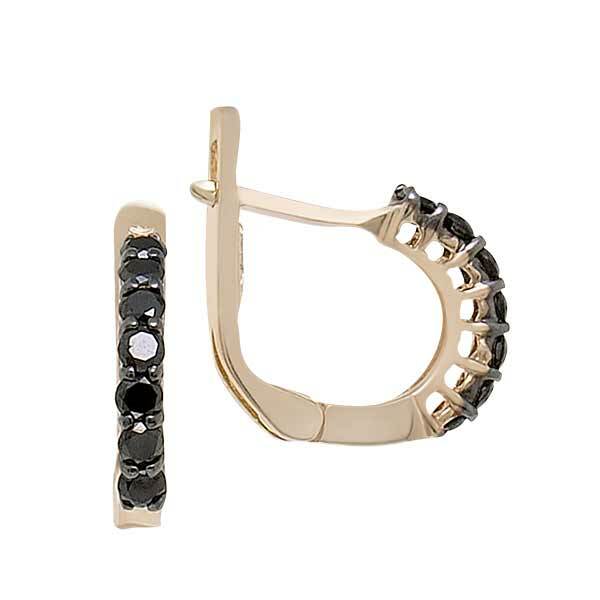 A wide selections of elegant white and yellow gold, Black Diamond Earrings for any occasion. 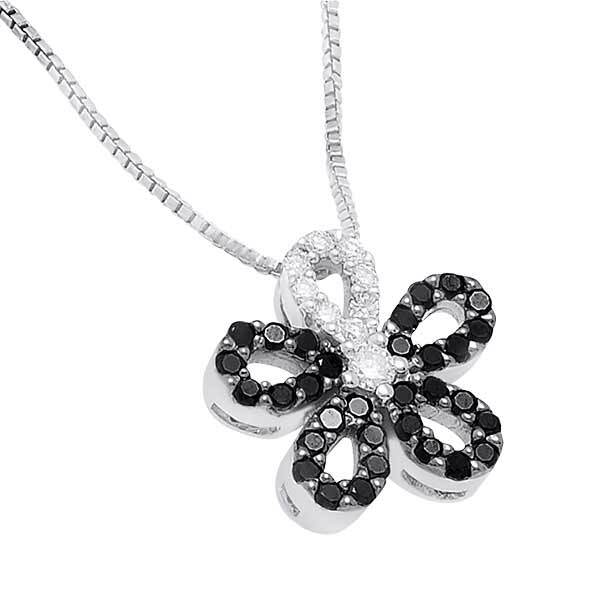 View our unique collection of beautiful black diamond pendants with sparkling sidestones. 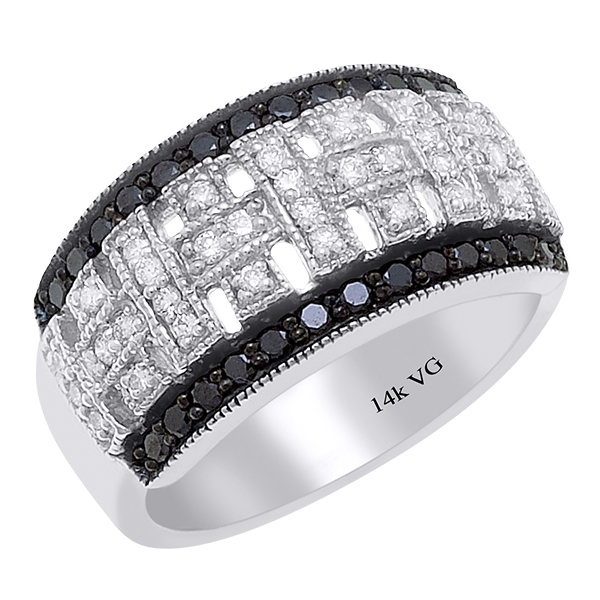 Certified quality Black Diamond Rings in classic and modern styles.